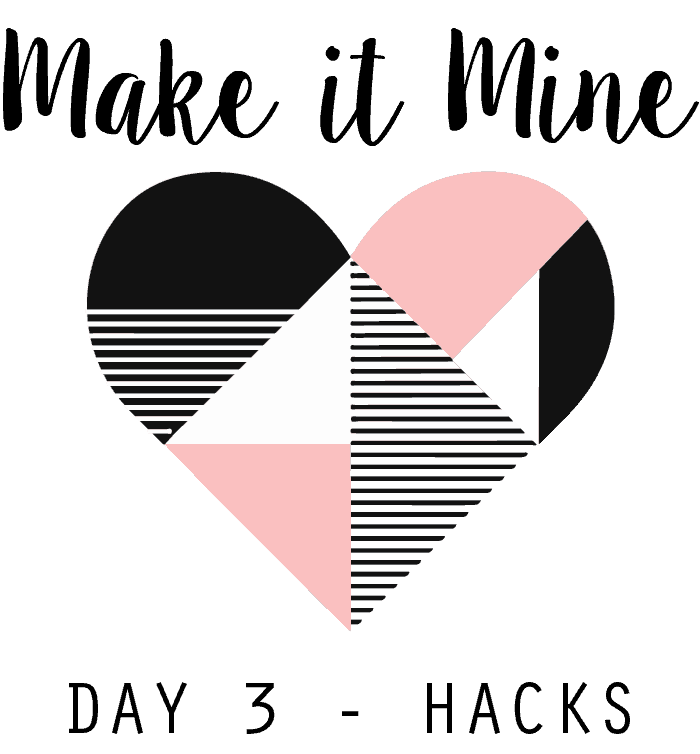 Today is the final day of the Make it Mine Waterfall Tour! 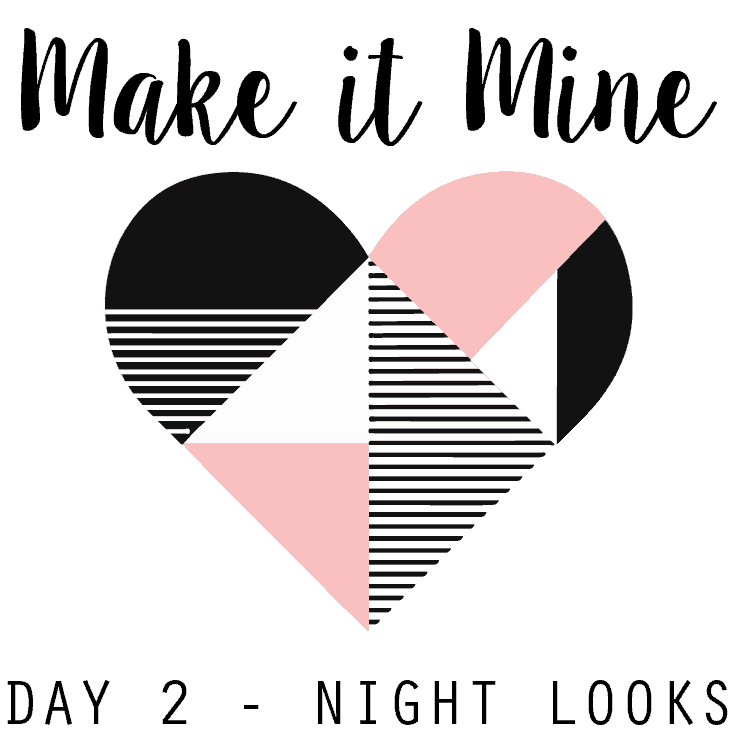 I love making modifications to patterns so this is my favorite day to get inspired to try something new, and these ladies really hit it out of the park! You can always grab your Women’s, Girls or Waterfall Bundle in the Chalk and Notch Pattern Shop, HERE. Don’t forget about the TWO giveaways happening during the tour! 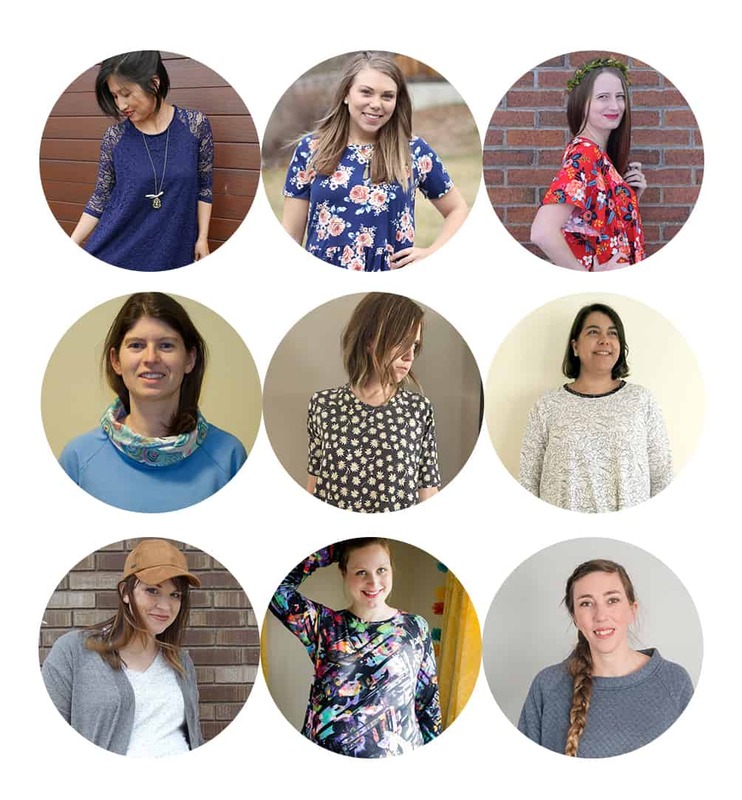 You can enter to WIN this great prize, which includes these 5 pdf patterns valued at over $55. A huge thank you to Adrianna, Sarah, Lauren, Delia, & Papercut Patterns! AND, you can join in on the fun! Post your Waterfall Raglan (Women’s or Girls) by Sunday, February 12th and then link back up to this post HERE. 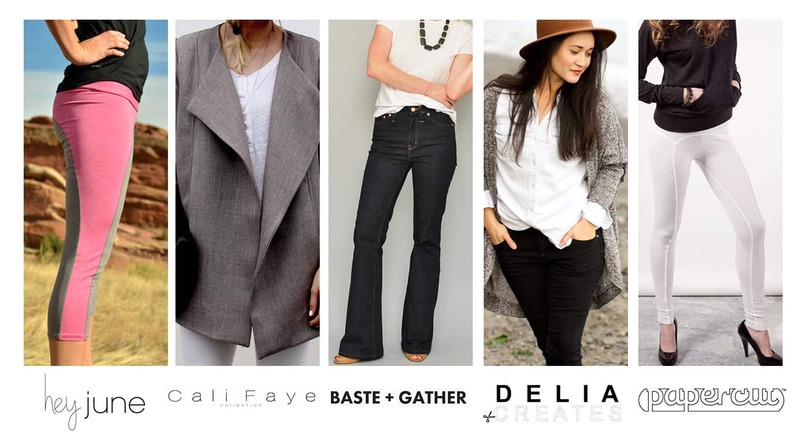 Just like that, you are entered to win a $50 gift card to Stylish Fabric + a sewing kit. 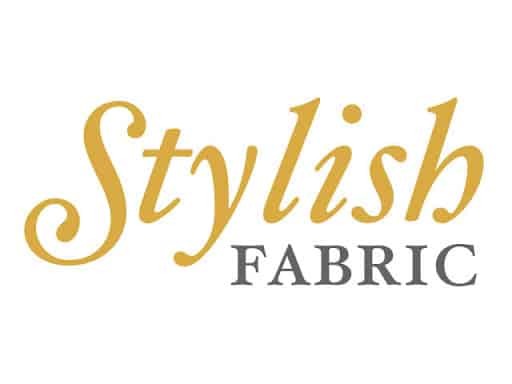 A huge thank you to Stylish Fabric for partnering with us to offer this great prize.